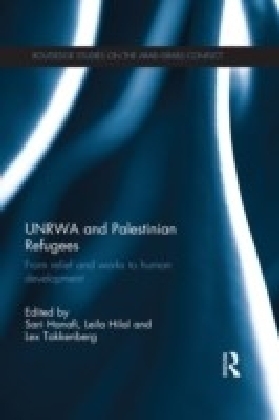 The Palestinian refugee issue remains a central component of the Arab-Israeli conflict. 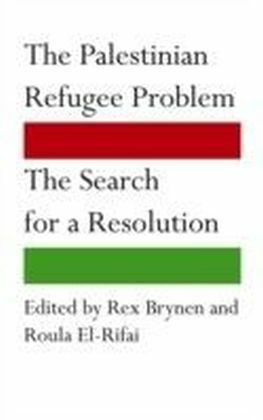 In this timely book, bringing together the most cutting-edge research from various disciplines, Rex Brynen and Roula El-Rifai explore the demographic and developmental challenges which the return of refugees to a future Palestinian state would generate. 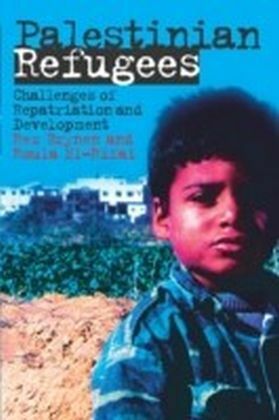 As well as outlining the social conditions of Palestinian refugee populations, the book addresses key practical questions, such as how the repatriation of refugees would affect the Palestinian economy and how the international community can effectively support the repatriation of refugees. 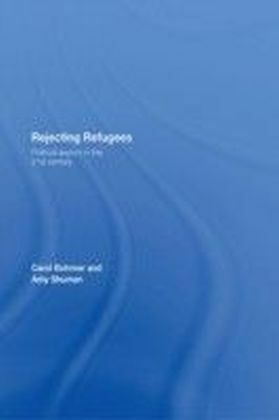 In doing so, the authors examine and draw lessons from repatriation experiences in other parts of the world. 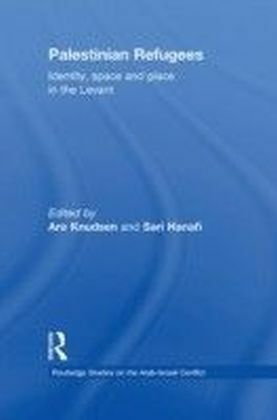 The book provides a collection of world-class research and analysis into this complicated problem at a critical moment in the Arab-Israeli peace process, and should form the foundation of any informed policies on the subject.